Are you a team looking to rebuild, looking for new players? Are you a player looking for a new team? 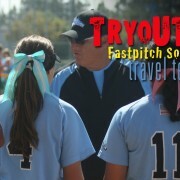 The place to start is on our TRYOUT listing page! Check it out! Get your team listed! Find that special player you’re looking for! Players, keep going forward, keep your options open, new team listings every week!